TV series Sid the Science Kid to life. For the first time ever, kids will be able to step into Sid’s world and become “science kids” themselves as they discover and investigate everyday science questions around Sid’s home, at school in the Super Fab Lab and on the playground. Through fun, hands-on activities, kids will use scientific tools and thinking to learn about simple machines, the laws of motion, magnetism, air power and the five senses. It’s sure to be a super-duper-ooper-schmooper good time! 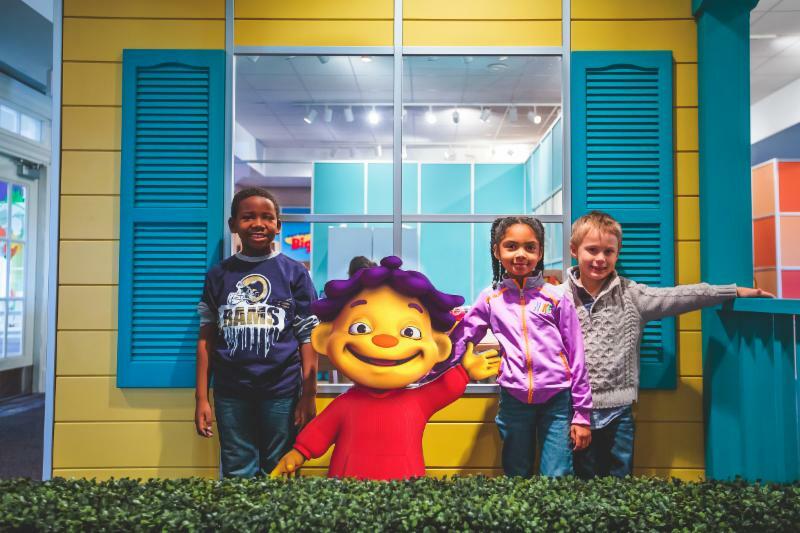 To celebrate the opening, Discovery Gateway members are invited to preview the exhibit and take photos with Sid the Science Kid on Friday, September 23 during museum hours from 10 am – 6 pm. Discovery Gateway is also hosting Breakfast Time with Sid the Science Kid on Saturday, September 24 from 9 – 11 am. Attendees will enjoy breakfast, a super-duper science show, photos and activities with Sid, and exclusive playtime in the exhibit for $16.50 per person or $7 per person for Museum members. Space is limited so please make reservations online at DiscoveryGateway.org or by calling Discovery Gateway at 801-456-5437. The exhibit will open to the public directly after the breakfast event at 11 am. Sid the Science Kid: The Super-Duper Exhibit! will be at Discovery Gateway Children’s Museum September 24 through January 16 and is free with Museum admission. Created by The Magic House, St. Louis Children’s Museum® in collaboration with The Jim Henson Company, the exhibit is generously made possible by The Boeing Company, the Employees Community Fund of Boeing St. Louis, Sally and Bill Canfield, the Crawford Taylor Foundation, Judy and Jerry Kent, Monsanto Company and Sigma-Aldrich. Local sponsorship is provided by the George S. and Dolores Doré Eccles Foundation and The Gateway. Media sponsorship provided by KUED PBS Kids.